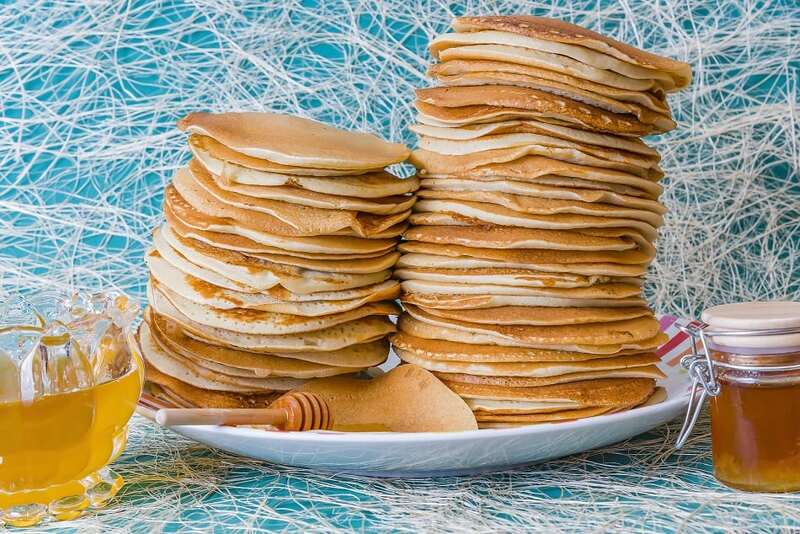 What could be wrong with packaged pancake mix? Well how about these ingredients: artery-clogging trans fat in the form of partially hydrogenated oil which is linked to fatal heart attacks; sodium aluminum phosphate, which has been linked to Alzheimer’s, and sodium caseinate which is similar to monosodium glutamate in the adverse effects it can have on brain health. And that doesn’t include the artificial colors that some brands contain.